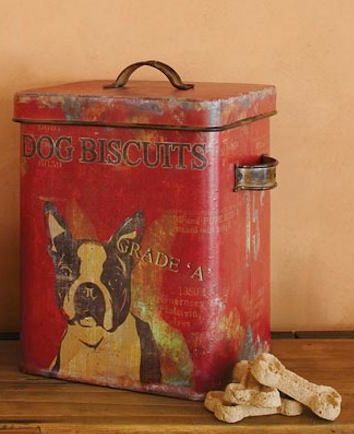 Keep your pet's favorite treats in this adorable tin. 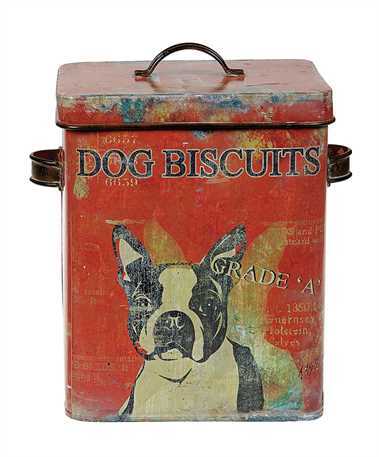 It has a weathered patina and a vintage Boston Terrier dog print. 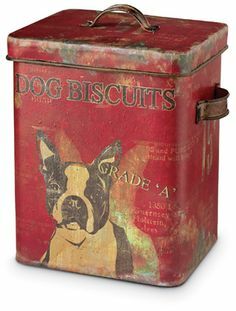 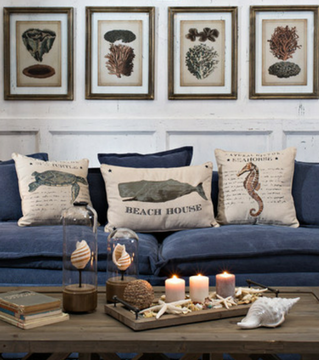 Looks awesome and is a great addition to my Boston Terrier items! 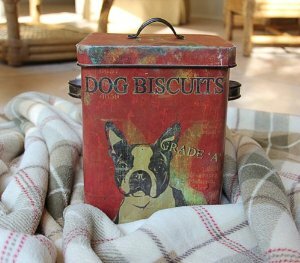 Calling all Boston Terrier lovers!